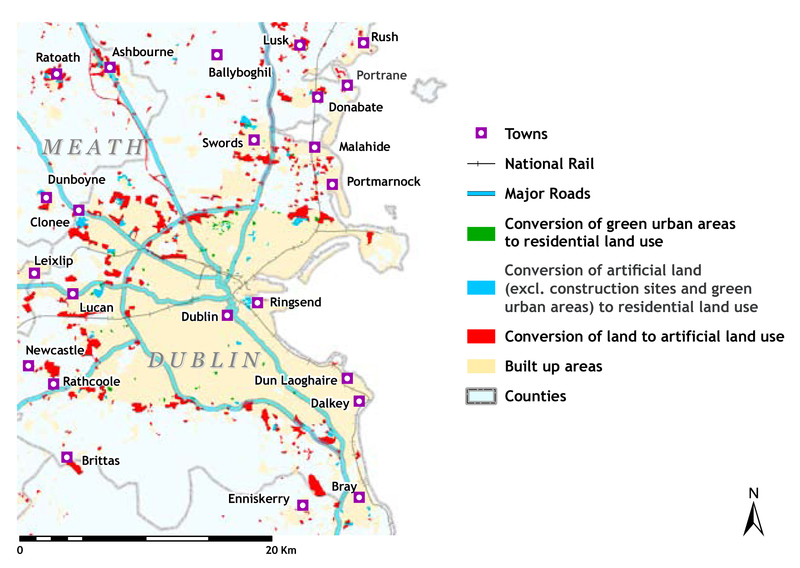 Eutrophication is a problem in Ireland's rivers. 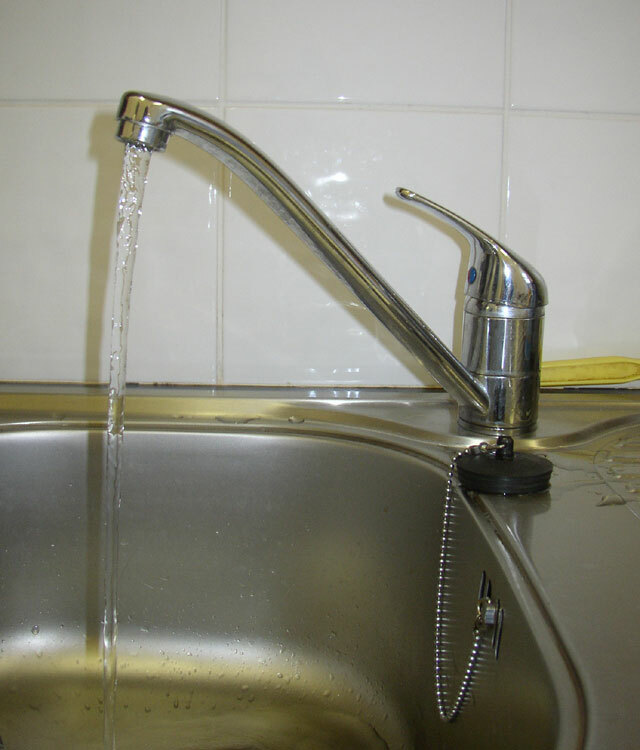 The term describes excessive growth of green plant material due to high levels of nutrients reaching the water. 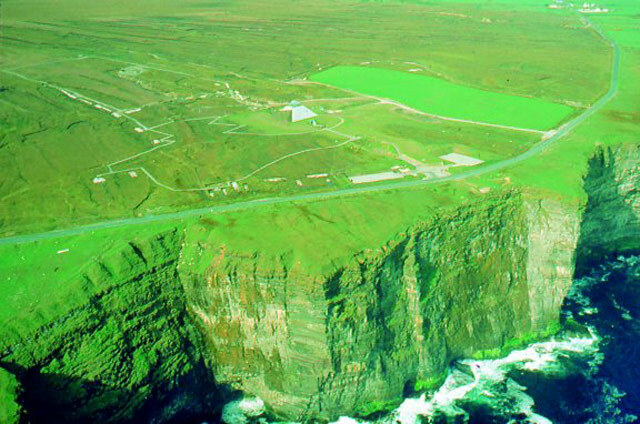 The Céide Fields are the oldest known field systems in the world, over 5,500 years old. 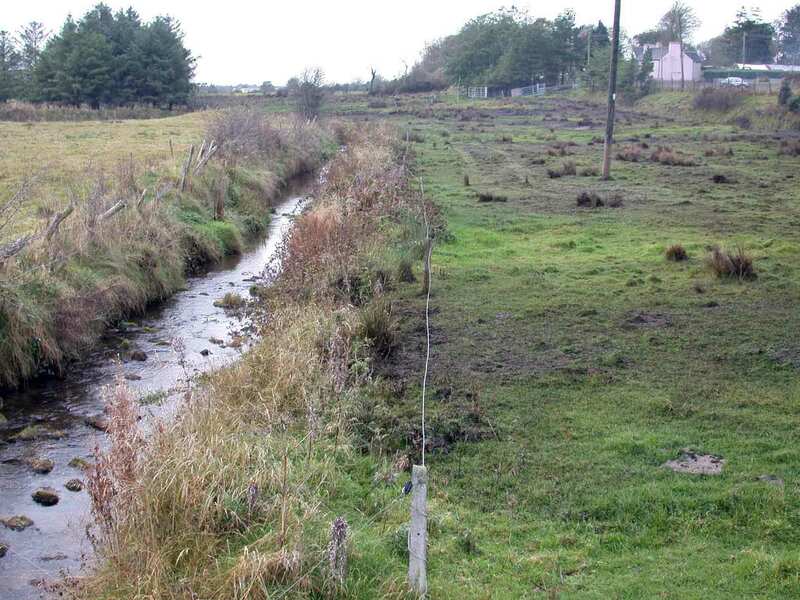 If you look carefully at this photograph you can see the stone walls which oulined the fields and buildings of one of Ireland's earliest farms. This is an example of a fishing vessel. 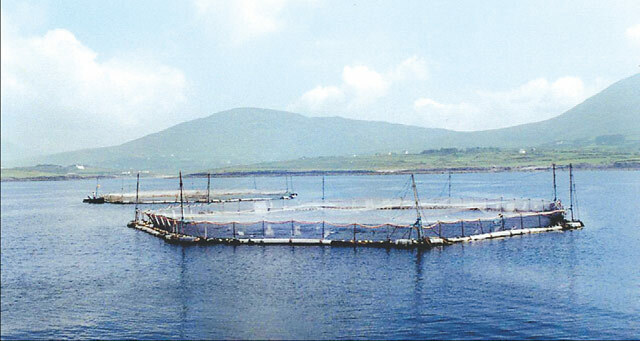 This photograph shows a salmon farm.